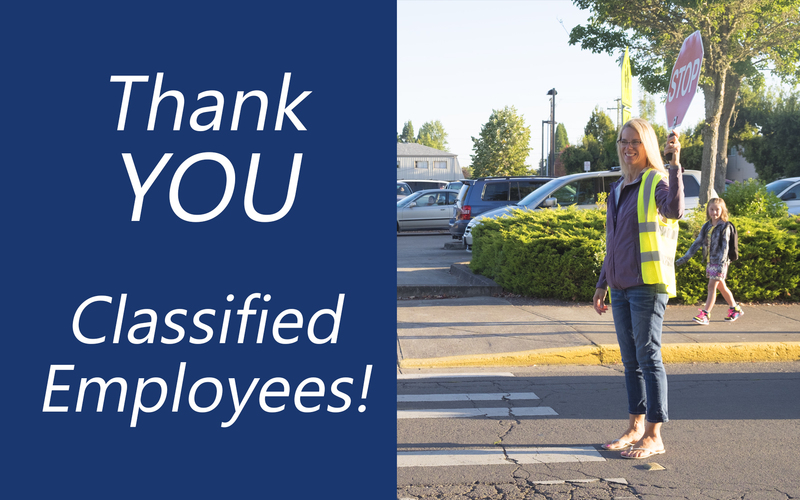 Home News Thank you, Classified Employees! This is Classified School Employees Appreciation Week. Thank you to all of our dedicated support staff, who make learning possible for students. Classified employees work with students, educators, parents, volunteers, business partners and community members. 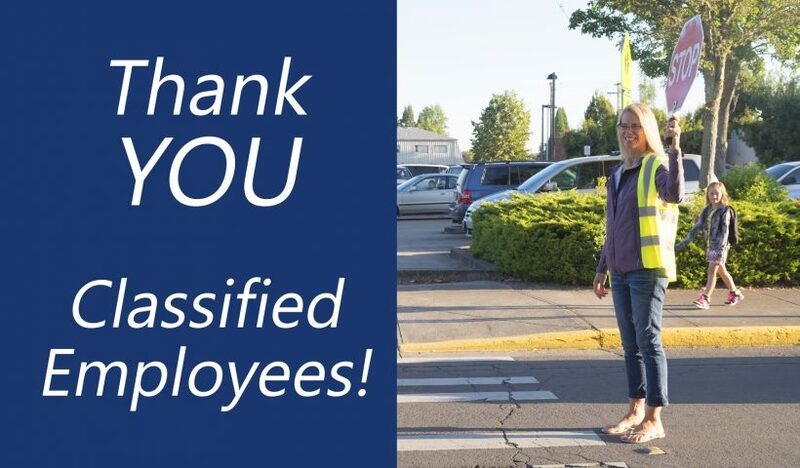 Classified employees support the smooth operation of offices, the safety and maintenance of buildings and property, and the safe transportation, healthy nutrition and direct instruction of students. Classified employees are educational assistants, office support specialists, bus drivers, custodians, maintenance workers, food servers, translators and more. Thank you, classified employees, for your work on behalf of GAPS students!